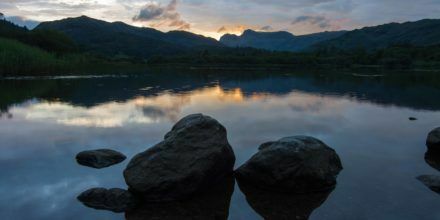 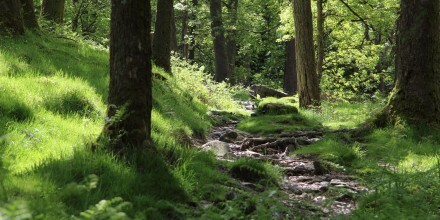 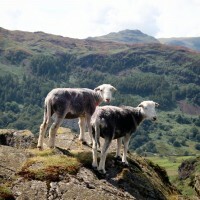 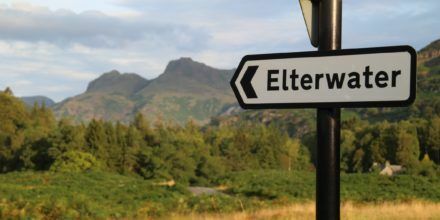 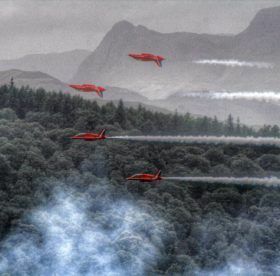 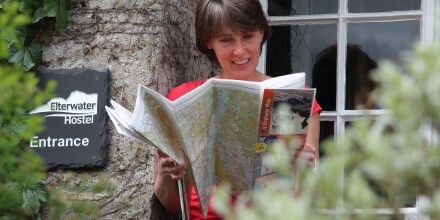 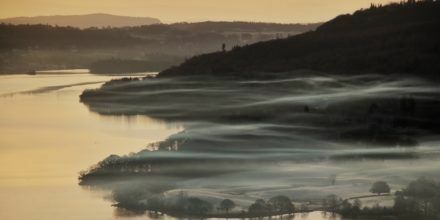 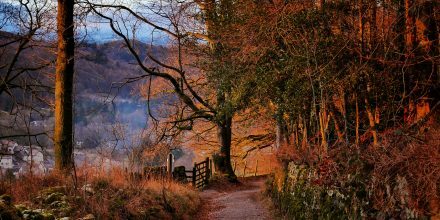 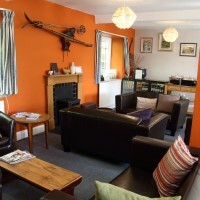 Elterwater Hostel is situated in the heart of the Lake District’s iconic Langdale Valley. 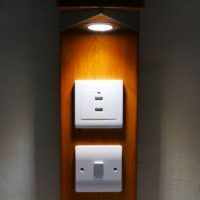 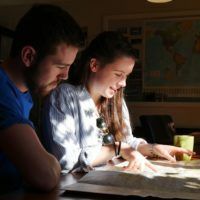 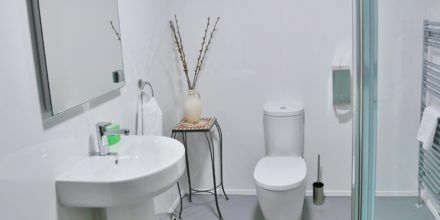 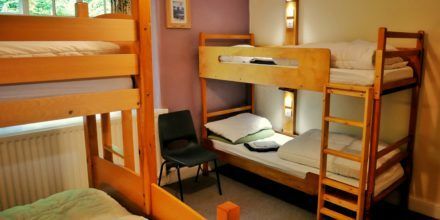 An ideal choice of accommodation for groups, individuals and families alike, the hostel provides simple, comfortable, warm and homely accommodation at a great price. 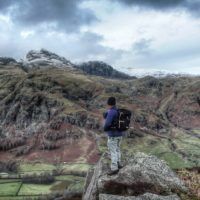 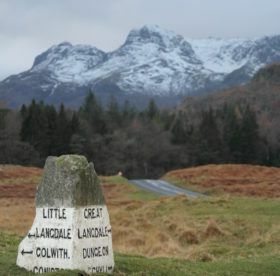 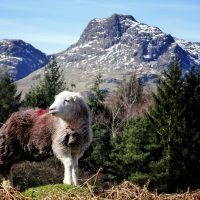 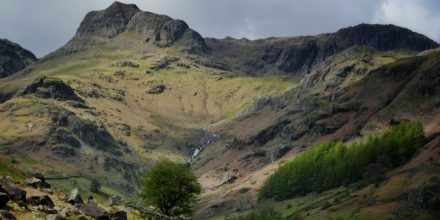 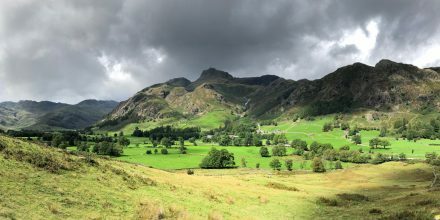 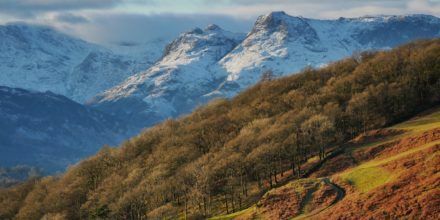 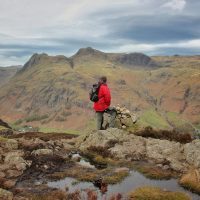 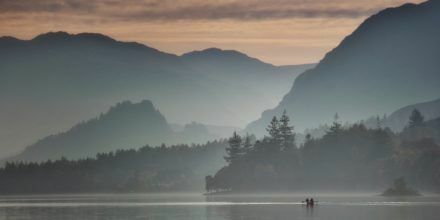 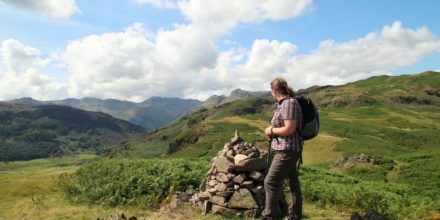 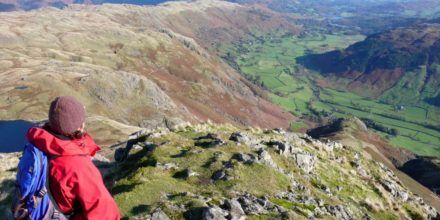 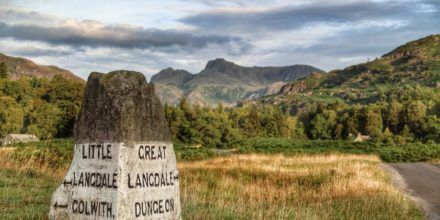 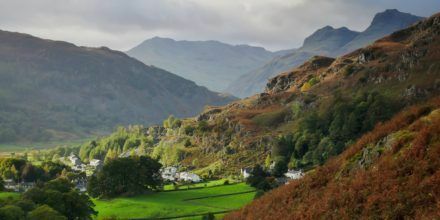 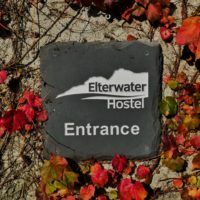 Centrally located at the heart of Lakeland, in the peaceful village of Elterwater, and surrounded by the fells of the beautiful Langdale Valley, Elterwater Hostel makes a perfect base for cycling, walking and climbing trips to the Lakes, or simply a fantastic spot to escape to for a quiet break! 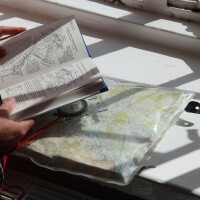 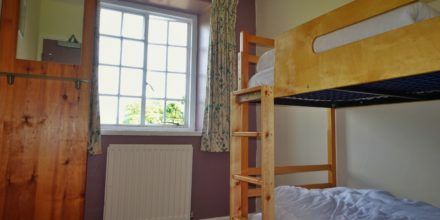 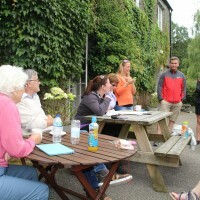 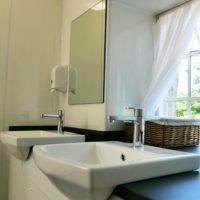 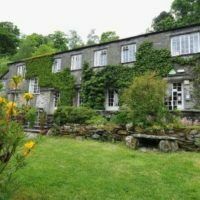 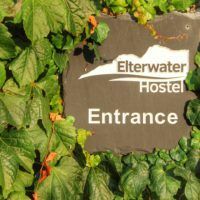 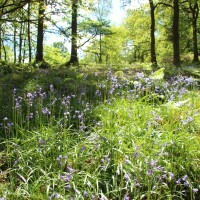 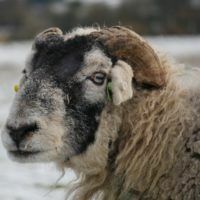 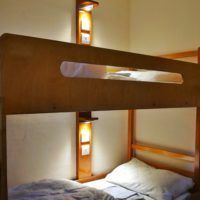 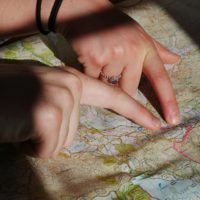 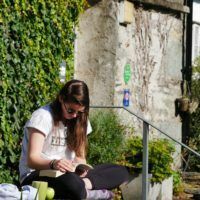 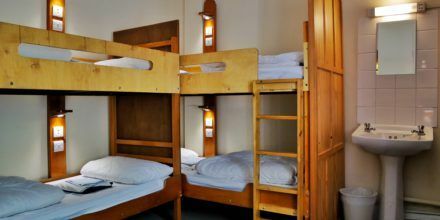 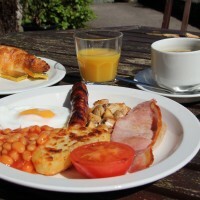 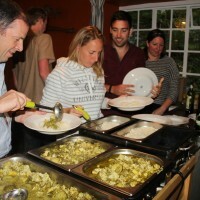 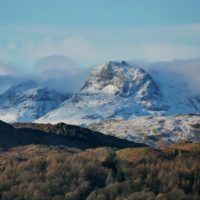 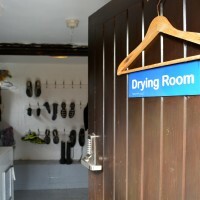 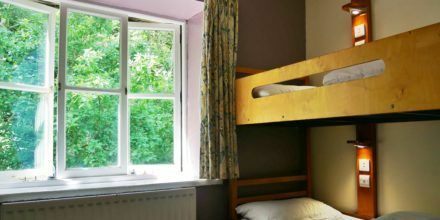 Elterwater Hostel has 38 beds and caters to groups and individual bookings throughout the year. 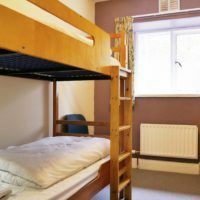 A variety of rooms, sleeping two, four and six people, as well as a spacious living and dining area, means there is something for everyone. 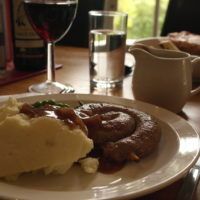 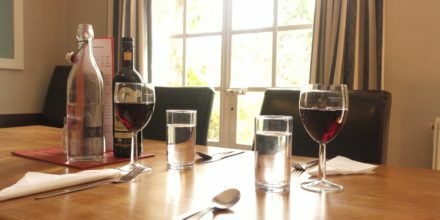 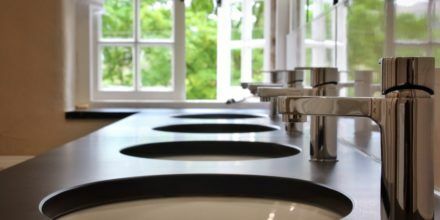 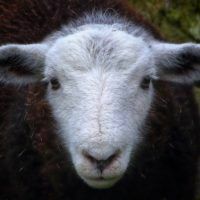 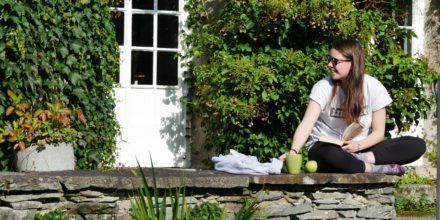 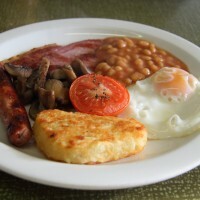 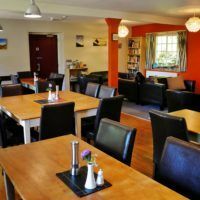 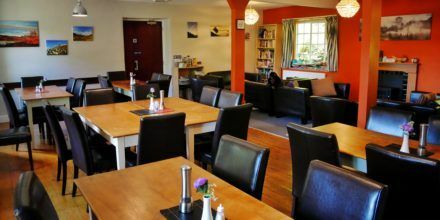 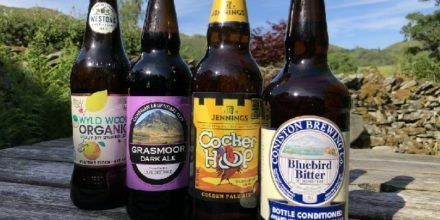 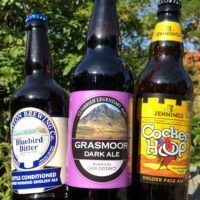 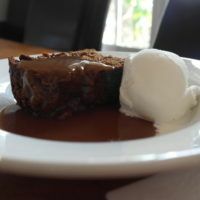 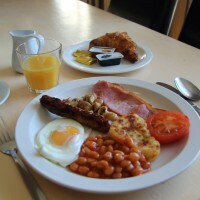 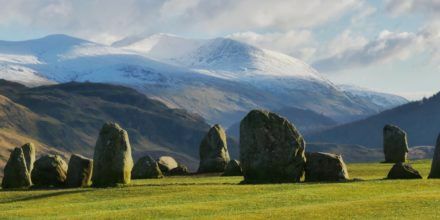 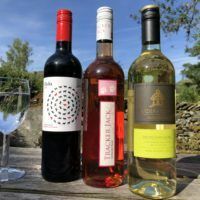 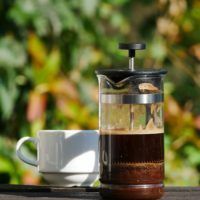 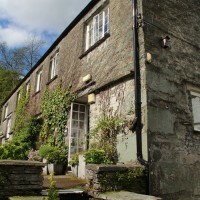 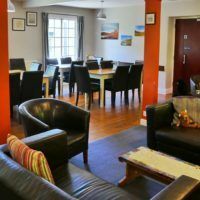 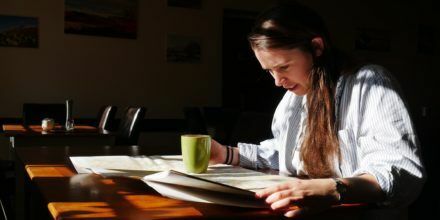 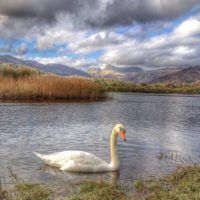 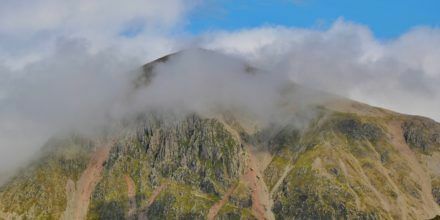 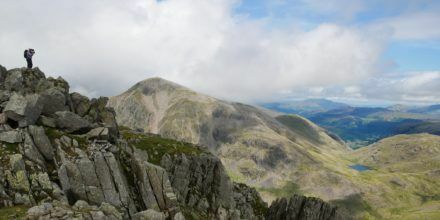 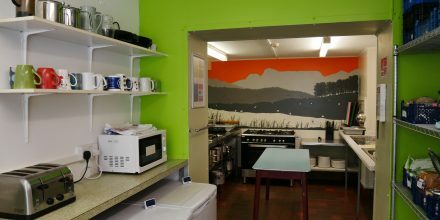 Offering delicious home cooked meals, in addition to our large and fully equipped self-catering kitchen, the hostel is perfect for anybody visiting the Lakes. 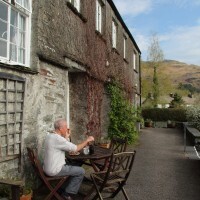 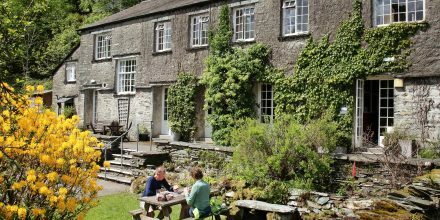 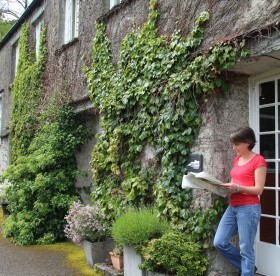 Formerly YHA Elterwater, but now operating as an independent family business, the hostel has been welcoming guests since 1939. 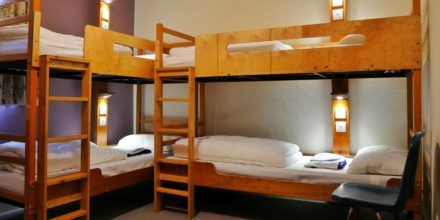 For more guest reviews, check out our Testimonials page, view us on Trip Advisor, or just go ahead and book now!